ZEISS and the World Photography Organisation are inviting photographers across the world to enter the 2019 ZEISS Photography Award. The ZEISS Photography Award 2019 is now open to entries from photographers across the globe who want the chance to win €12,000 worth of ZEISS lenses, €3,000 to cover travel costs for a photography project and the opportunity to personally work with ZEISS and the World Photography Organisation. Now in its fourth year, the ZEISS Photography Award is an international photography competition that challenges photographers to submit bodies of work addressing a selected theme. The 2019 brief has been revealed as “Seeing Beyond - The Unexpected” and the work will be judged by experts in the photographic industry including Simon Frederick (Artist, Photographer and Filmmaker, UK), Shoair Mavlian (Director, Photoworks, UK) and Dagmar Seeland (Picture Editor, STERN Magazine, Germany). The Award is free to enter and the deadline for entries is 8 February 2019 at 13.00 GMT. After the competition closes, a shortlist of up to 15 photographers for the 2019 ZEISS Photography Award will be revealed on 26 March 2019, with the overall winner announced on 9 April 2019. Following the announcement, an award ceremony will take place on 17 April 2019 in London where the winner will be revealed and the winning photos, along with a selection of shortlisted works, will be exhibited at Somerset House in London from 18 April - 6 May 2019. 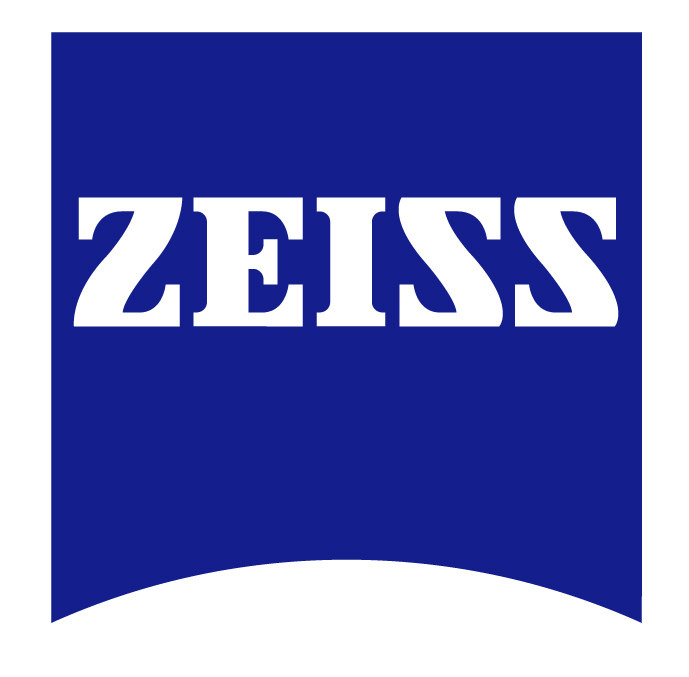 ZEISS will also invite the winner to the company headquarters in Germany.